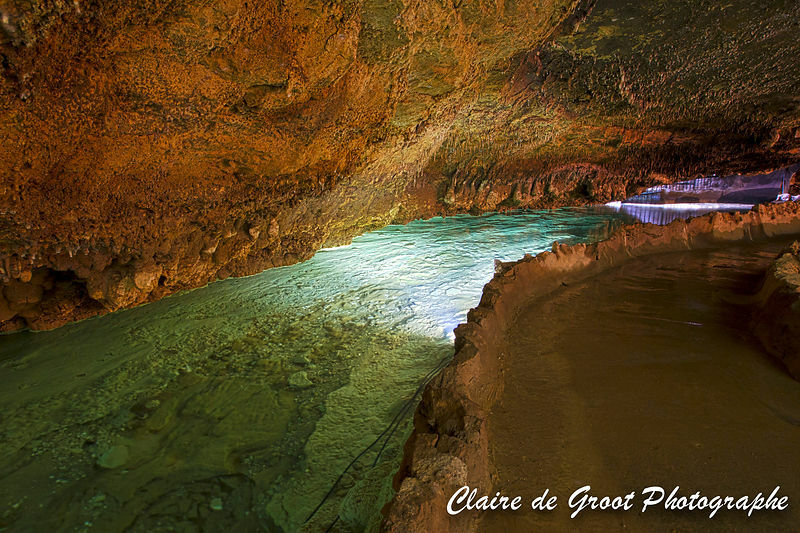 I was fortunate enough to photograph the Grotte de Choranche, located in the Vercors in Isère, France during a special photographers visit. During this visit we were permitted to use our tripods, something which is usually forbidden, and were given 3 hours to explore and photograph the caves. Here are some of the photos I took during this shoot. Interested in visiting the caves? 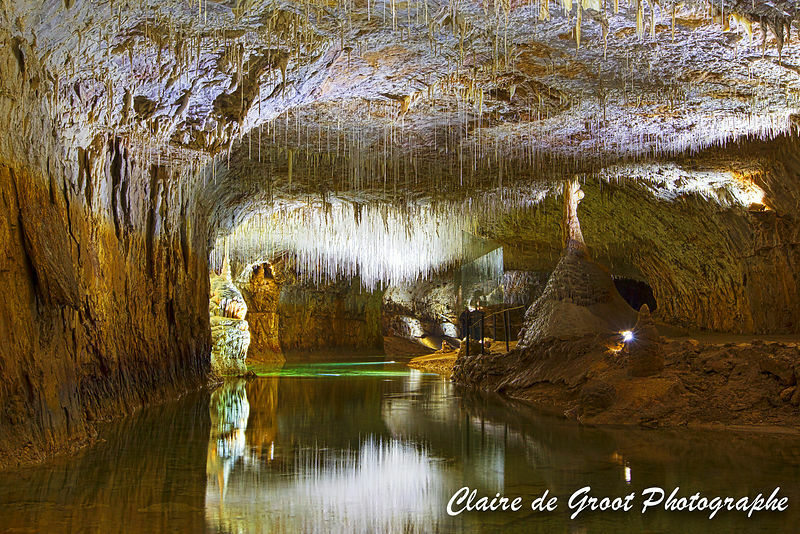 Visit the Grotte de Choranche website to find out more about the caves and when to visit. Normal sessions take about 1hr and you don’t get much time to take photos (and you can’t bring in a tripod). 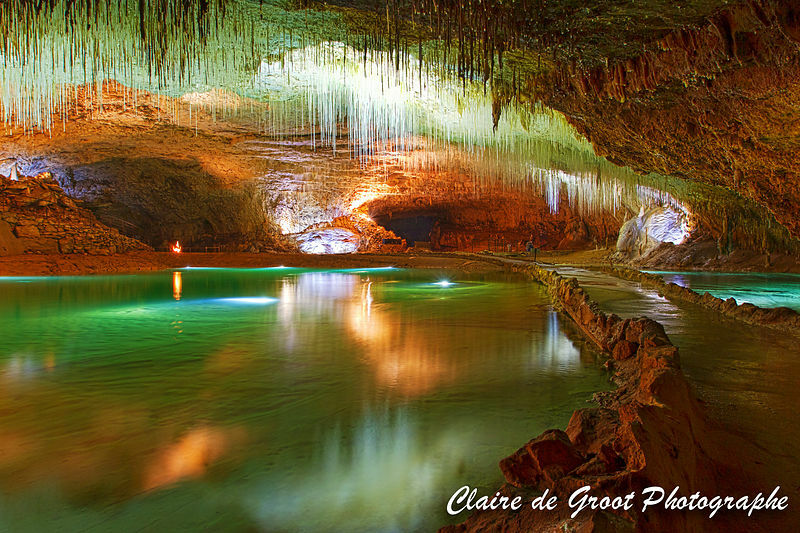 The cave also organises photography visits once per month – the photo outings page is only in French so you might need to use Google Translate if your French isn’t up to scratch. 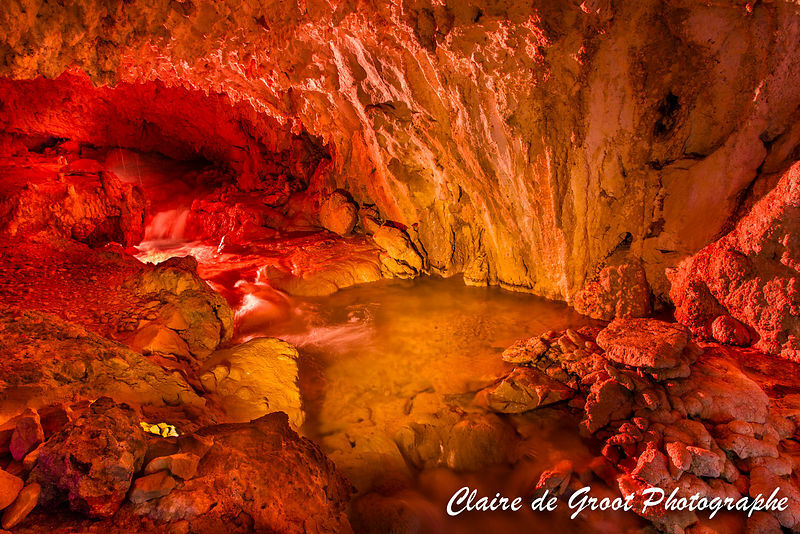 Want to know more about Cave Photography? 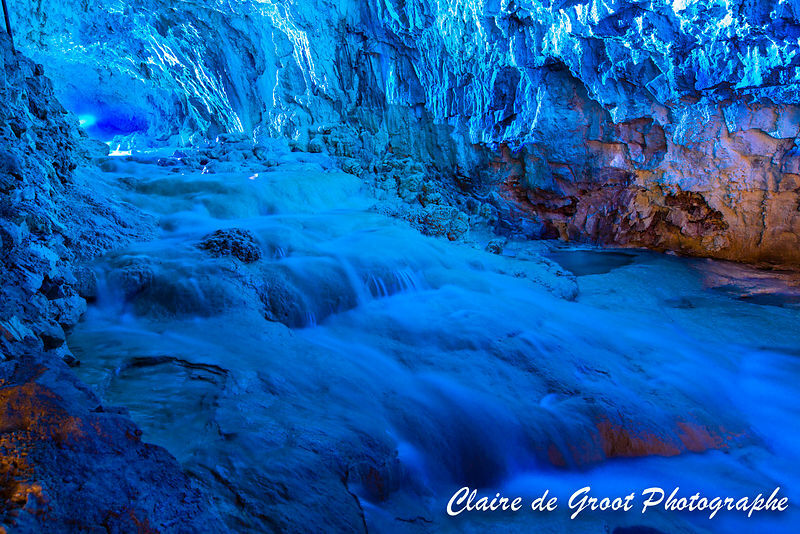 My next blog will cover some tips to consider when photographing caves.